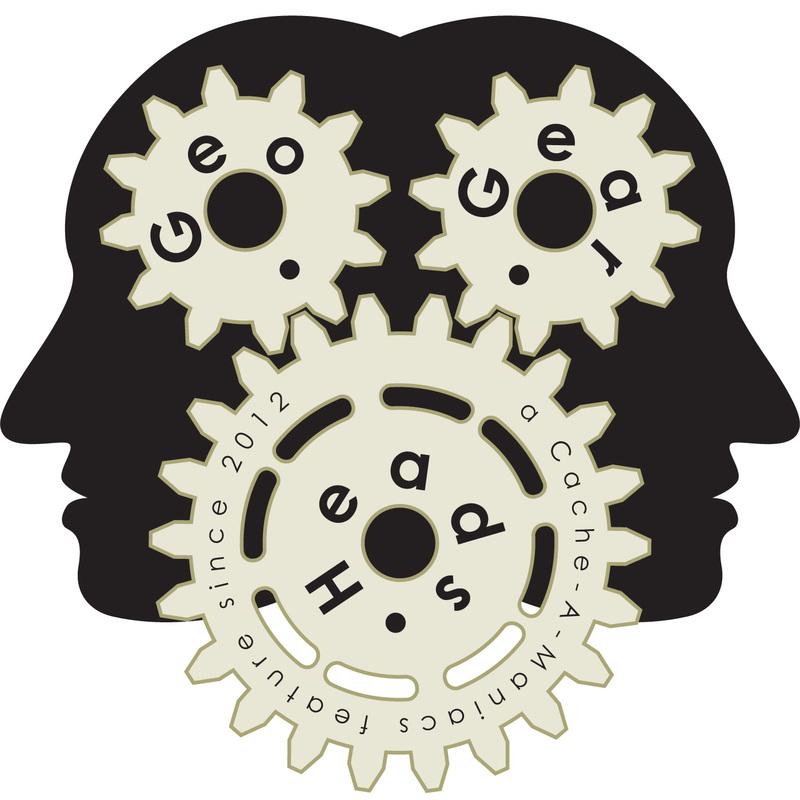 randallh talks about multi-day kayaking trips for the two hundred twenty-fifth edition of the GeoGearHeads. The Happy Hodag! sent in feedback about the Attribute Icons. randallh started off with information about the Wild and Scenic Rivers Act of 1968 and water trails (like Black Canyon National Water Trail and Lake Tahoe Water Trail). He also mentioned finding caches like "Horseshoe Bend" (GC1VHEK), "Devil's Tower" (GC1PA1F), "Hot Spring Petroglyphs" (GCB3A4), and a DNF on "Kayak 10 --- Paddle-Portage-Paddle" (GC2CCKT). He suggests the American Whitewater site for more information including the ratings on the trails. Also check out the "Geocaching Podcast Profile" series for interviews with the hosts of several shows, including this one. Congratulations to zb007 for the winning iTunes review. Thanks to CoinsAndPins.com for their donations of this week's gifts!